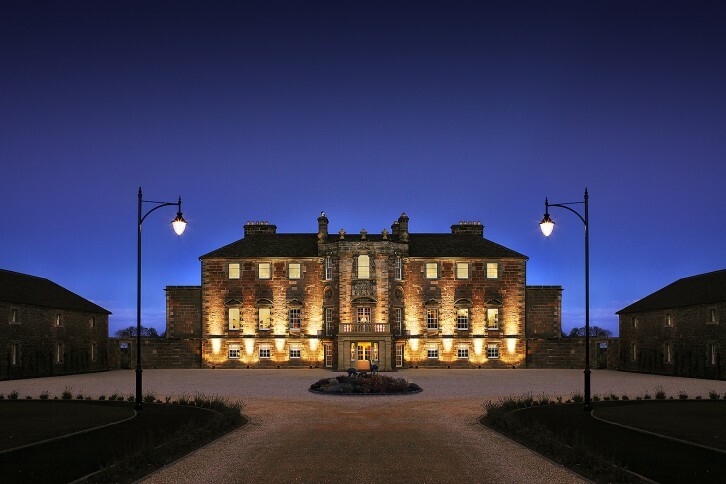 Archerfield House. A place to stay, a place to relax, a place to enjoy, a place to celebrate with a variety of accommodation options, two fantastic links golf courses and ethical spa, whatever you are looking for you will find it here. 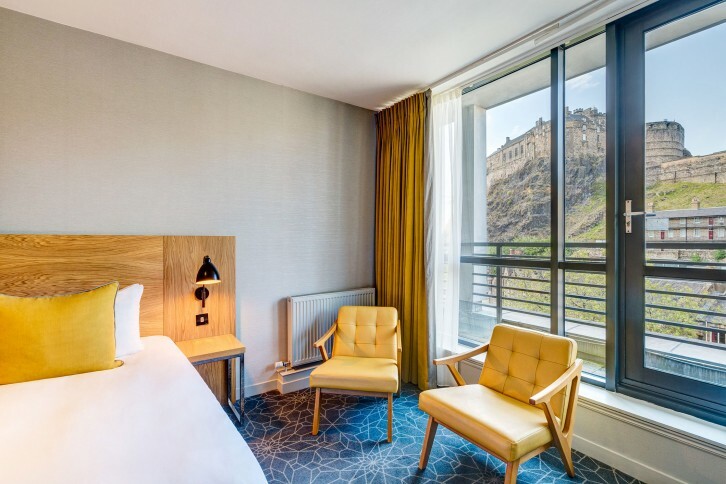 Our Apex Hotels are perfectly located in city centre locations with great access to public transport, right on the doorsteps of some of Scotland’s most famous landmarks. Every hotel has stylish rooms and features free Wi-Fi throughout with their very own restaurant, serving a variety of mouth-watering dishes. 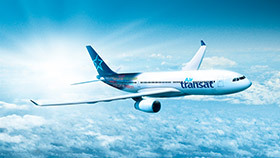 Air Transat is Canada's leading holiday travel airline. Every year, it carries some 3 million passengers to nearly 60 destinations in 25 countries. Air Transat is a business unit of Transat A.T. Inc., an integrated international tour operator. Air Transat was named World's Best Leisure Airline at the Skytrax annual World Airline Awards. 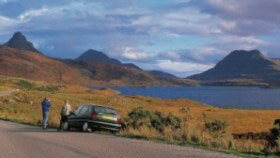 We specialise in tailor-made travel to Scotland. We offer self-drive holidays, private guided tours and self-guided walking holidays throughout the highlands and islands and tailor every itinerary to suit your requirements. Please visit our website for some inspirational journeys around our magnificent country. 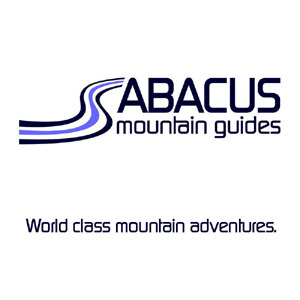 Abacus Mountain Guides offers bespoke trips and courses in hill walking, scrambling, rock climbing, winter climbing and mountain biking, based on your customers aspirations and past experience. We use only local, qualified and experienced guides and instructors who can deliver expert coaching and guiding, and provide the perfect door to door experience for your customers. Abbey Tours is a Destination Management Company, with offices in Edinburgh and Dublin. We work exclusively with the Travel Trade and provide the full range of services in Scotland for Groups, Individual Travel Online and offline and Corporate Travel. In the beautifully restored 18th century Star & Garter Hotel, Linlithgow, (30 max, though larger venues are available). 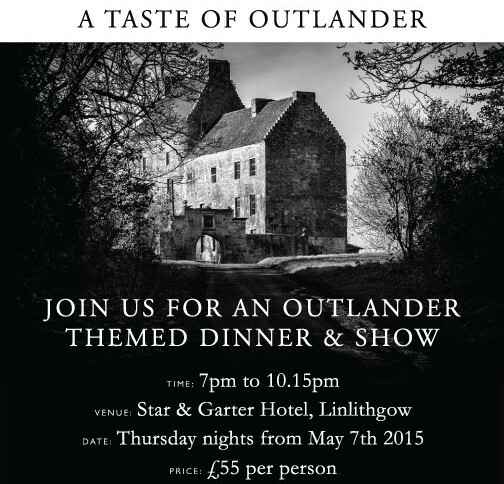 Three course meal inspired by Outlander Kitchen Blog with entertainment and traditional Jacobite songs by Boorach & Scottish dancers. All bound together withreading from the outlander books by Diana Gabaldon. 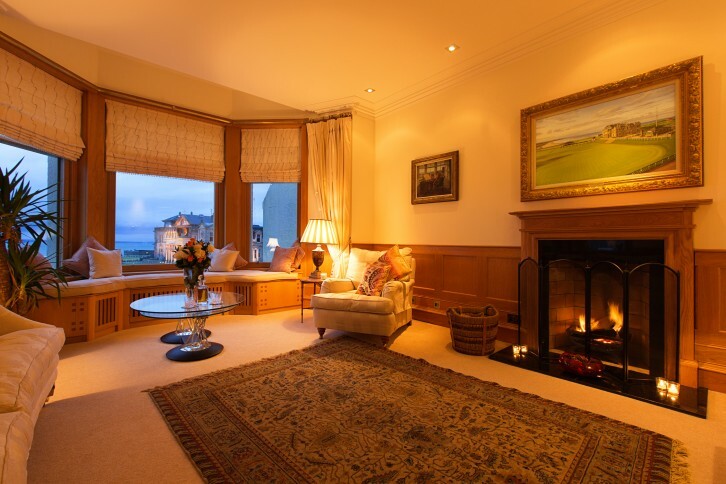 Sitting only a few feet away from the 18th Green of the Old Course and Royal and Ancient Club House, this luxury residence with uninterrupted views from the two balconies dates back to 1872. The property has a storied history and boasts the best address in the golfing world.